This server has received 2229320 hits from both ipv4 and ipv6. 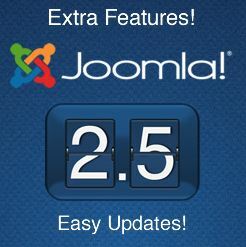 The long awaited new version of Joomla has been released today. Joomla is a free content management system used on tens of thousands of websites of all shapes and sizes. Along with new features such as advanced search and automatic notification of Joomla core and extension updates, the Joomla CMS for the first time includes multi-database support with the addition of Microsoft SQL Server. 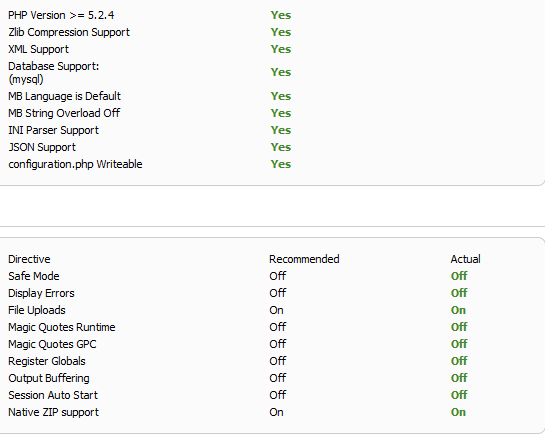 Previous versions of Joomla were compatible exclusively with MySQL databases. This improves support on the Windows platform, which 2020Media are able to offer at no extra cost. Contact 2020Media on 0370 321 2020 or sales@2020media.com or www.2020media.com/contact for more information about UK Joomla hosting.